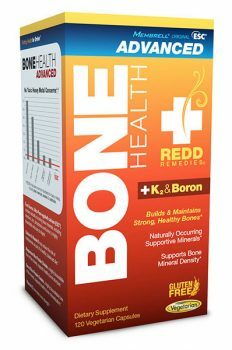 HomeBone HealthIs a Vitamin D Deficiency Keeping You Down? Vitamin D, which can be acquired through exposure to sunlight or supplementation, is now recognized as a crucial component to maintaining health. Most people are aware that Vitamin D is important for good bone health. However, they may not realize that Vitamin D is essential for many of the other tasks related to keeping us strong and healthy. 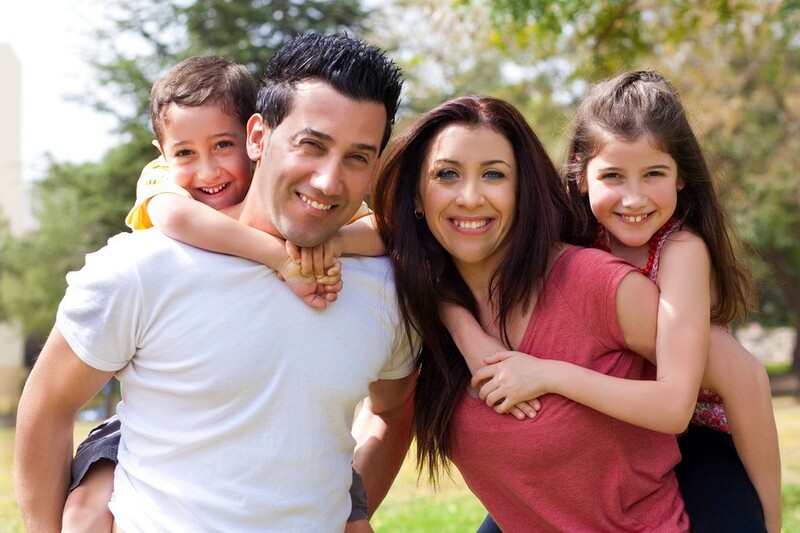 For example, Vitamin D plays an important role in supporting immune and hormone health. In fact, studies have shown that there is a distinct correlation between Vitamin D deficiency and increase in disease. 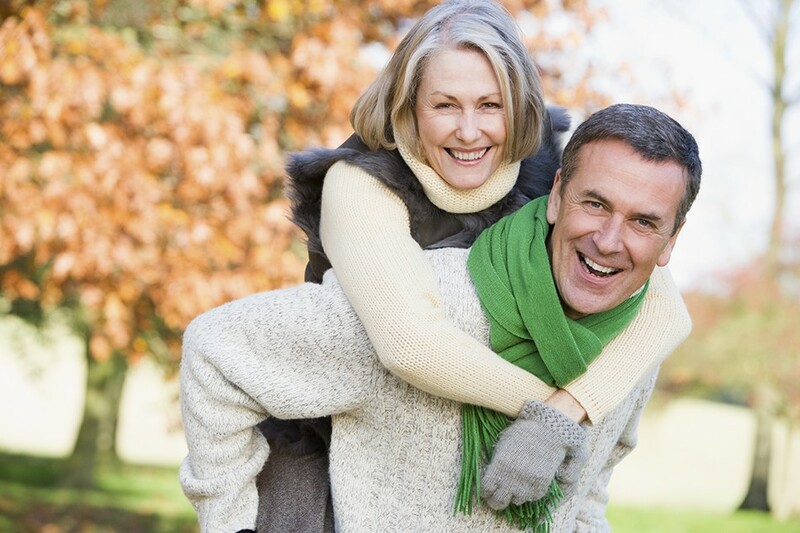 Further, Vitamin D has shown to have a direct effect on healthy hormone balance in the body. Vitamin D interacts with the parathyroid hormone, which is responsible for regulating calcium in the body. A Vitamin D deficiency can lead to the abnormal release of parathyroid hormone, which can eventually lead to a hormonal imbalance due to high levels of circulating parathyroid hormone. The pituitary gland, responsible for regulating many different hormones including estrogen, progesterone, and testosterone, is also affected by Vitamin D. A study published in “Brain Pathology” identified Vitamin D as important in regulating pituitary cell growth. This is important because if pituitary cells grow abnormally, pituitary tumors can occur, often resulting in disrupted hormone balance, and eventually disease. The study indicates that the vitamin might help to treat some pituitary tumors. 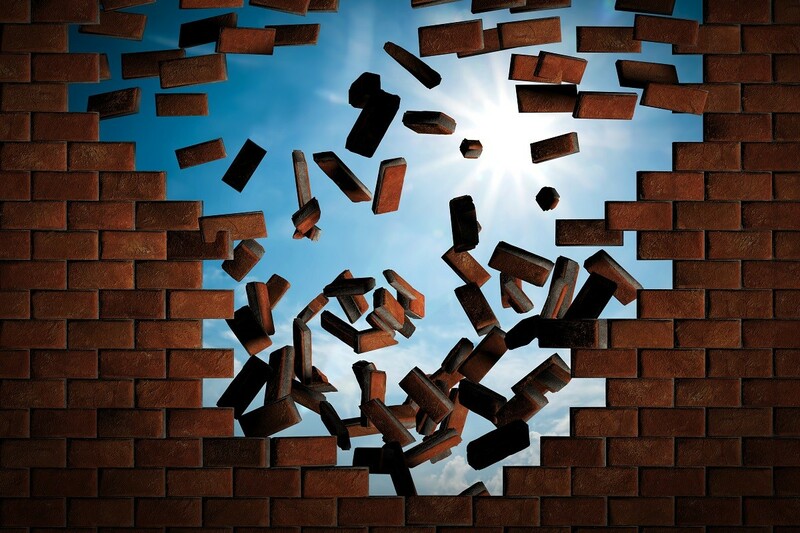 As a result, Vitamin D might help to prevent a pituitary hormonal imbalance in some cases. Clearly, Vitamin D is important to our health. The most natural way to get vitamin D is by exposing your bare skin to sunlight (ultraviolet B rays). This can happen very quickly, particularly in the summer. You don’t need to tan or burn your skin to get vitamin D. You only need to expose your skin for around half the time it takes for your skin to turn pink and begin to burn. How much vitamin D is produced from sunlight depends on the time of day, where you live in the world and the color of your skin. 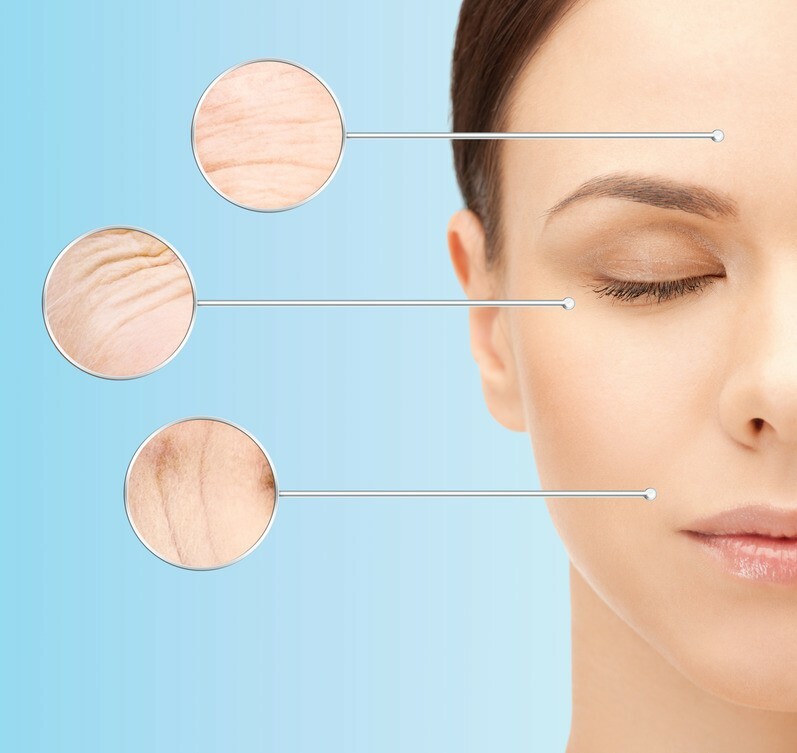 The more skin you expose the more vitamin D is produced. You can also get vitamin D by taking supplements. This is a good way to get vitamin D if you can’t get enough sunlight, or if you’re worried about exposing your skin. Vitamin D3 is the best kind of supplement to take. It comes in a number of different forms, such as tablets and capsules. The reality is that most of us don’t have time, or don’t live in a climate where it’s possible to expose our skin to the sun year round. Even if we had time to spend outdoors, most people are hesitant, considering the evidence associated with sun exposure and skin cancer or premature aging. Today’s teens also have less exposure to direct sunlight and have switched from drinking Vitamin D-fortified milk to drinking soda. 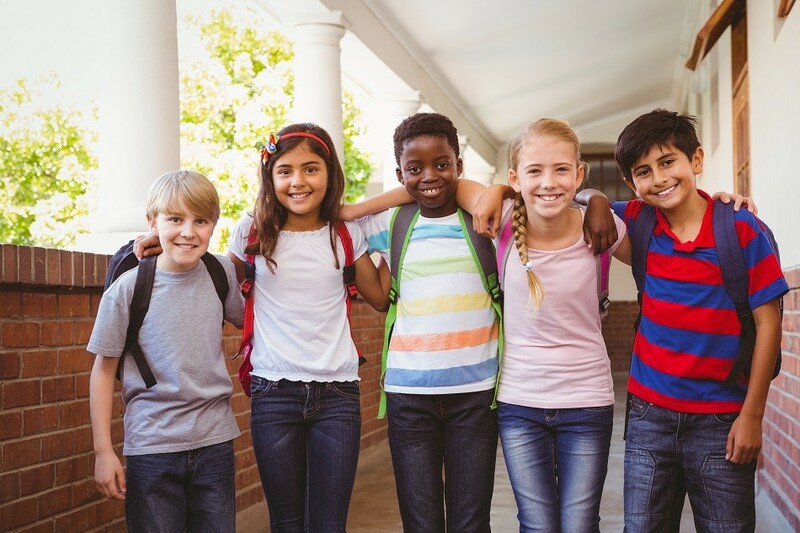 Puberty is a very critical time when up to half of a person’s adult bone mass is being deposited, and Vitamin D helps ensure that people have normal blood levels of calcium for this important process. New research estimates that 30 percent of adolescents nationwide may be Vitamin D deficient. African-Americans have the highest risk for Vitamin D deficiency because dark skin needs 5 to 10 times more sunlight than Caucasian skin to produce the same amount of the vitamin. One study found that 42 percent of African-American women in the U.S. were Vitamin D deficient. 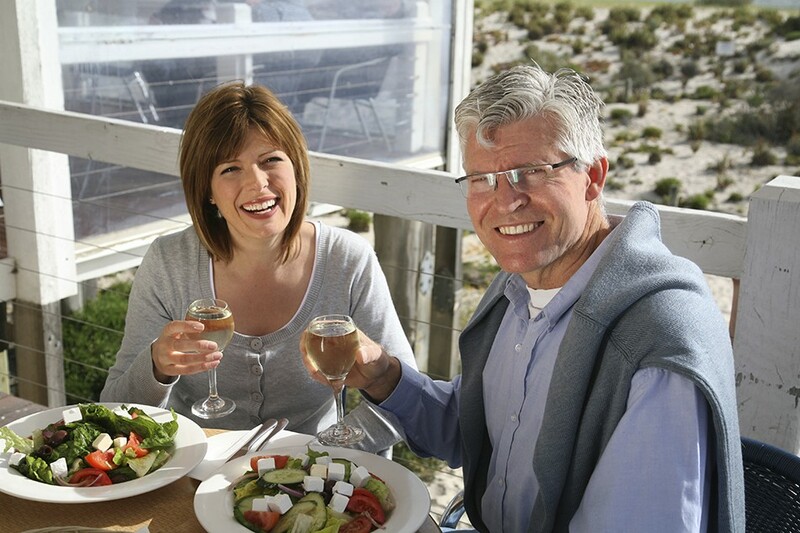 Older adults may also be at particularly high risk. After age 50 the requirement for Vitamin D doubles because the body is less able to make its own Vitamin D. In a report in the Journal of the American Geriatrics Society in February 2004, researchers at the University of Basel in Switzerland showed that elderly women who took a Vitamin D supplement plus calcium for three months reduced their risk of falling by 49% compared with consuming calcium alone. 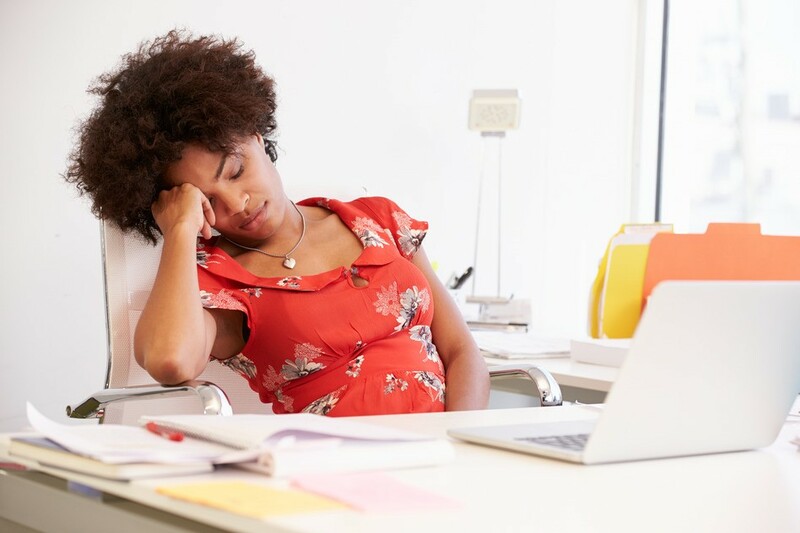 Those women who had fallen repeatedly in the past seemed to gain the most benefit from Vitamin D.
It’s probably obvious that extreme dieting or stress can lead to inadequate nutrition. Dieting can reduce total calories or sources of nutrients, while stress can cause loss of appetite or unhealthy eating habits. The issue in both circumstances is that they can lead to bone loss due to Vitamin D deficiency and other lost nutrients. 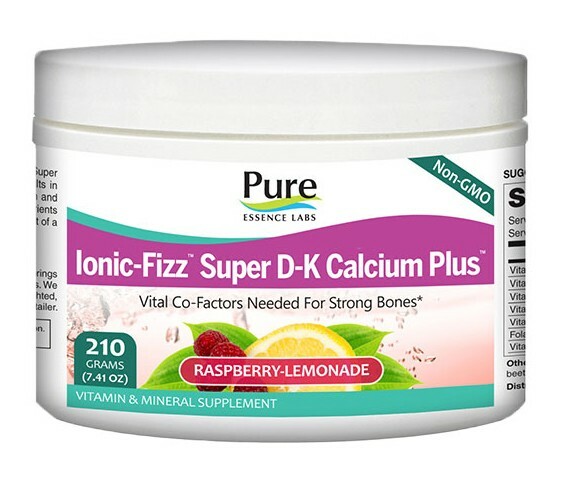 According to Precision Nutrition, “Loss of energy often equals loss of mass, including bone.” In this situation, finding a Vitamin D supplement which also supports bone health is ideal. You can’t get all of the Vitamin D you need from diet alone. Unlike other vitamins, there are actually surprisingly few foods that are high enough in Vitamin D to really maintain the levels most of us need. Eggs, some types of fish, and fortified foods contain small amounts of Vitamin D, but for the most part, we need to supplement unless we are able to expose our bodies to enough sunlight to generate sufficient Vitamin D levels. Whether you’re considering Vitamin D supplementation for preventative measures, or adding it to a treatment plan, it’s a good idea to test and get a gauge for where current Vitamin D blood levels are. Ideally, they should between 40-80 mg, according to the Vitamin D Council. Testing is relatively easy, and can be done through your primary care provider or directly through a lab. 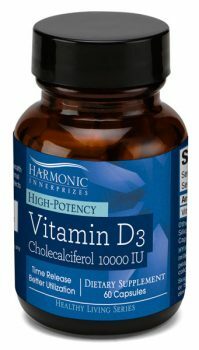 Vitamin D3 from Harmonic Innerprizes uses the highest quality cholecalciferol, a form of Vitamin D3 that is easily metabolized by the body. Because Vitamin D is a fat-soluble vitamin and is generally fairly unstable, Harmonic Innerprizes uses a special process to micro encapsulate Vitamin D for effective time release, greater stability, and a longer shelf life. Choose either 5,000 IU or 10,000 IU based on your current levels as determined by a blood test and a health care provider. 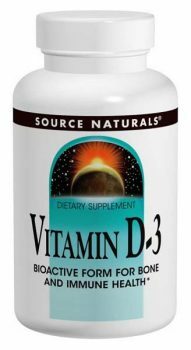 Vitamin D-3 from Source Naturals is a bioactive form of Vitamin D-3 (as cholecalciferol) and contains 2000 IU per serving. The hypoallergenic formula contains no yeast, dairy, egg, gluten, soy, wheat, sugar, starch, salt, preservatives, or artificial color, flavor, or fragrance. 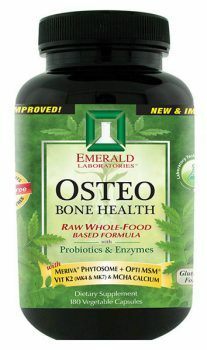 Osteo Bone Health from Emerald Labs is a great choice for the elderly risk group, as it contains a combination of ingredients designed to support superior bone density. 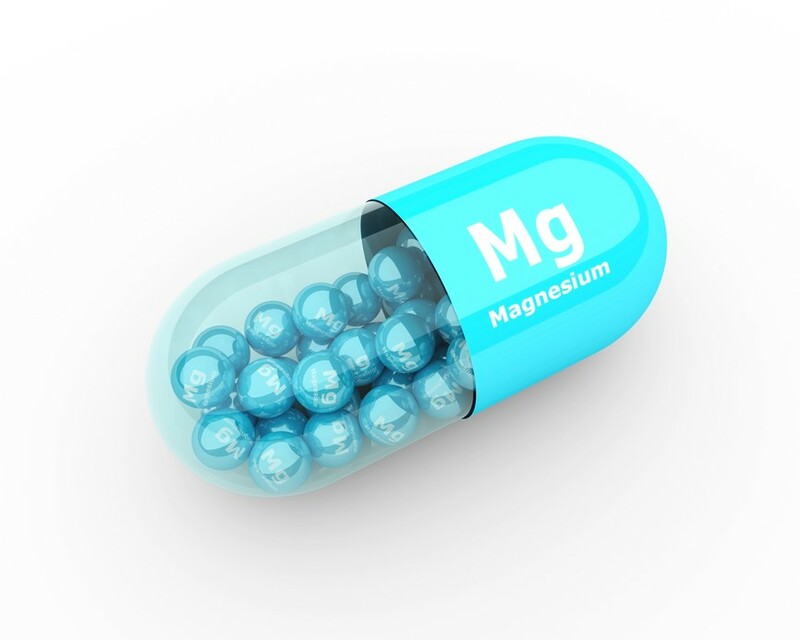 Ingredients such as magnesium, Vitamin D3, alfalfa, and chlorella also support energy levels.